I'm in with the SOC Seamew. I could get only an Emily kits so there will more than one. Why not.Get a challenge .Not so much info about this bird.Build together more interesting. 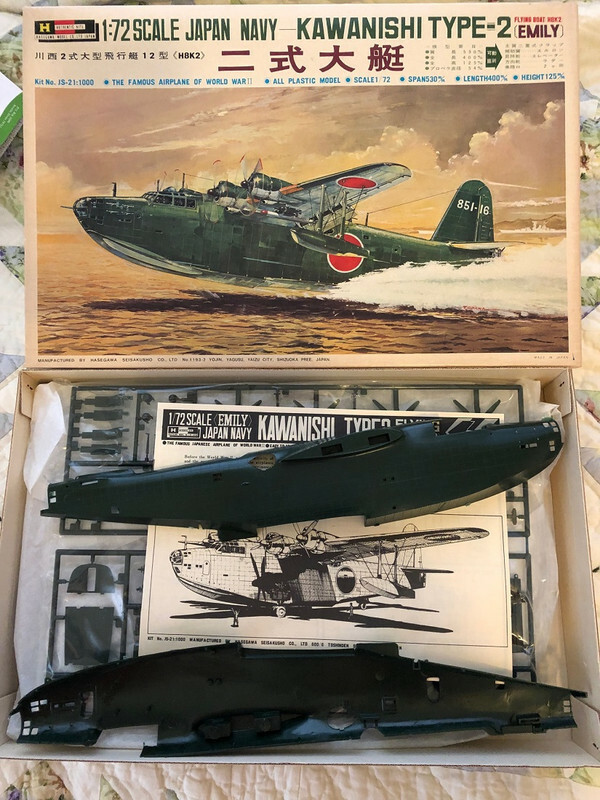 I have a 1/32nd Arado float plane (prototype, single float) but it is already started and well along so I assume that would be a no-no??? I had a spare few minutes so I had a play around with a couple of ribbon ideas. To me the PBY Catalina was one of the most iconic and easily recognisable WW2 flying boats, so I put a profile and a front view into ribbon format. Happy to help if you have other ideas. I vote for the side view. I agree the PBY was probably the most iconic flying boat in history and the side view is the most immediately identifiable image. I agree, the profile view is the one that stands out. Background colour option, can be changed if desired. Edit. I just went for a look at the Campaign page to see who is enlisted and there is already a ribbon loaded in. We might just keep my one on the barrel for the next Flying Boats and Seaplanes Campaign. I believe the campaign listed there dates from 2017 but I could be mistaken. If that indeed is the one then I would say I like the current proposed campaign ribbon better. Damian yours ribbon better,already try replace but an magic power(Admin )back to previous. I didn't touch it, I promise. It looks like Damien's design is the one on the Campaign page at this point. Do you want a different one? My Emily finally arrived today. Time to get this one off the water. The official thread can be found here. Please post your campaign related discussion and pics in that thread. This thread will now be locked. See you in the campaign!